Video introducing your Globall Coach Jr Hub for a coach user. 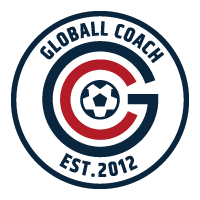 Please e-mail support@globallcoach.com for further questions. Hub coach v3.4 from Globall Coach on Vimeo.